Her death and the controversy surrounding it attracted media and public attention due to the Catholic Church’s unusual decision to employ the 400-year-old ritual of exorcism, something that was rarely utilized since the 18th Century. 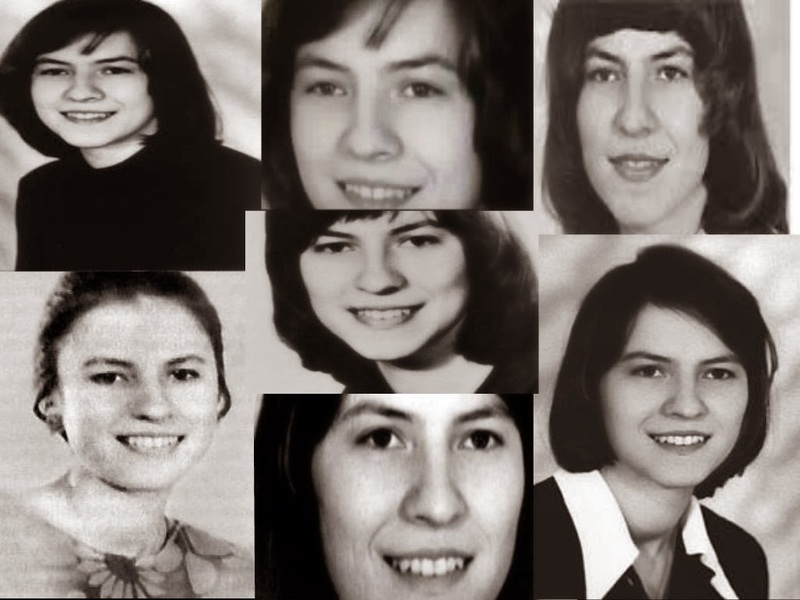 When she was only sixteen, Anneliese Michel began suffering regular convulsions and epileptic seizures. She was later diagnosed with strong psychosis and temporal lobe epilepsy. 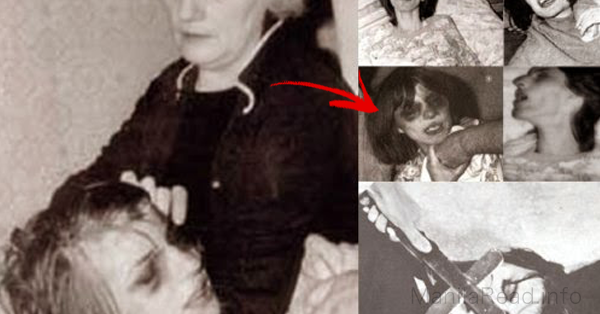 According to reports, she was too depressed and there were even times that she would even hallucinate demonic faces throughout the day and hear voices that told her she was “damned.” Her condition led to the decision of treating her at a psychiatric hospital. Her condition worsened despite numerous medications and treatment. She became suicidal, this made her parents believe that she was indeed possessed by demons and they started to look for help from a Catholic priest to perform an exorcism. 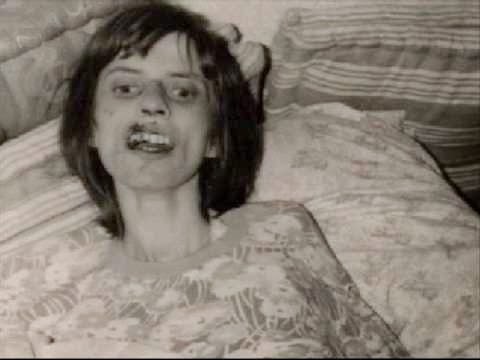 Michel underwent a total number 76 exorcisms before dying of starvation and dehydration when she refused to eat. Her story never ceases to bring fear and creepy feeling ot anyone who hears it. Her life story inspired a horror film entitled “The Exorcism of Emily Rose.” Aside from the scary story she left to the world. an eerie recording that is said to be one of the numerous exorcisms she underwent had gone viral. Warm Temperatures Causing Ghost Spike?